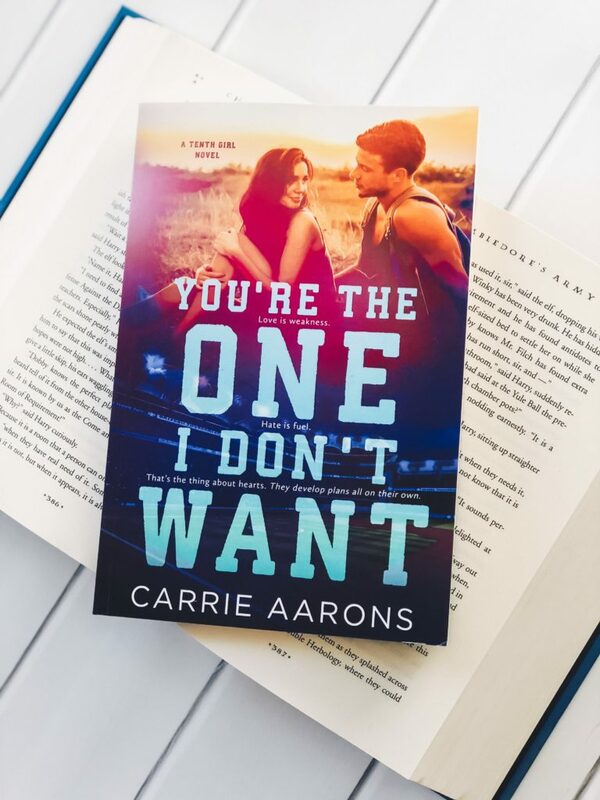 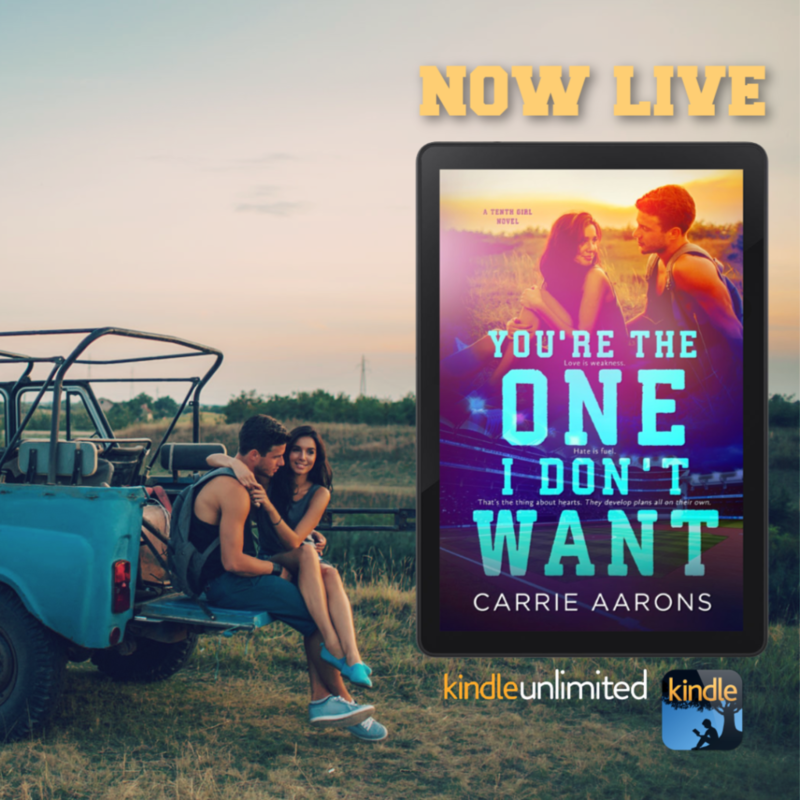 Today we are celebrating the release of the newest standalone title from Carrie Aarons. 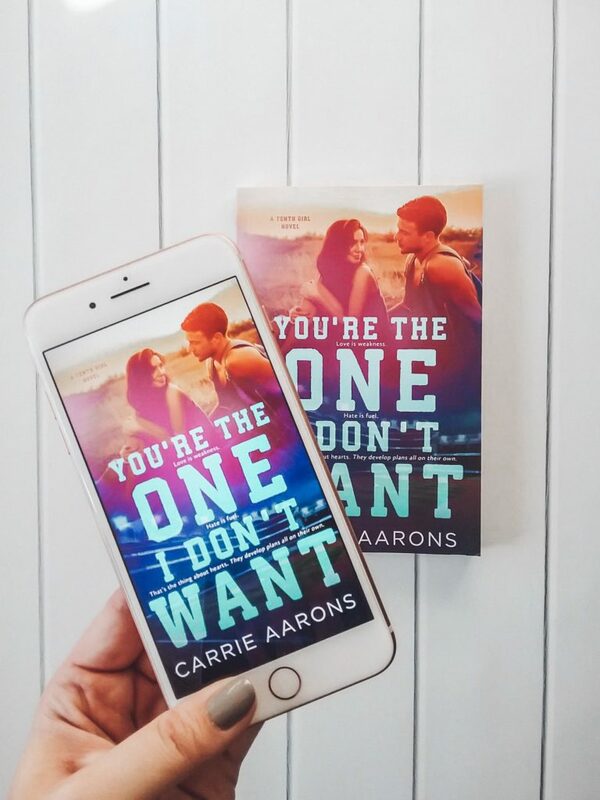 YOU’RE THE ONE I DON’T WANT is now live and available to read for FREE in KindleUnlimited. 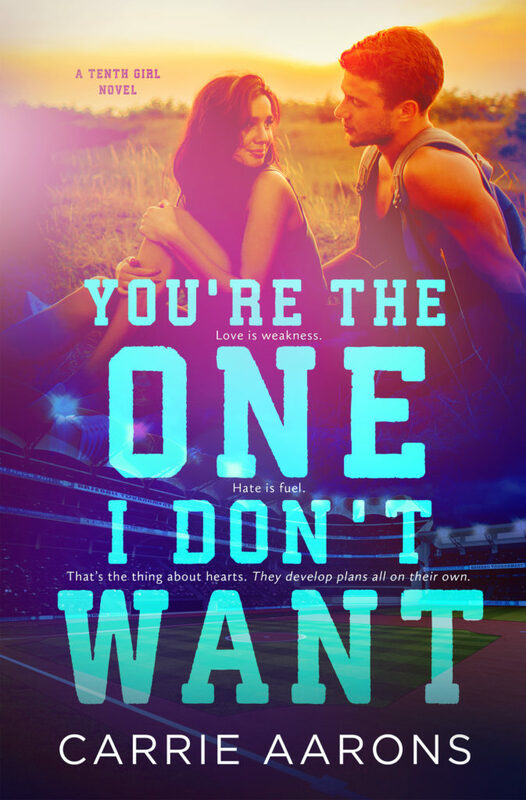 You will not want to miss this second-chance romance. 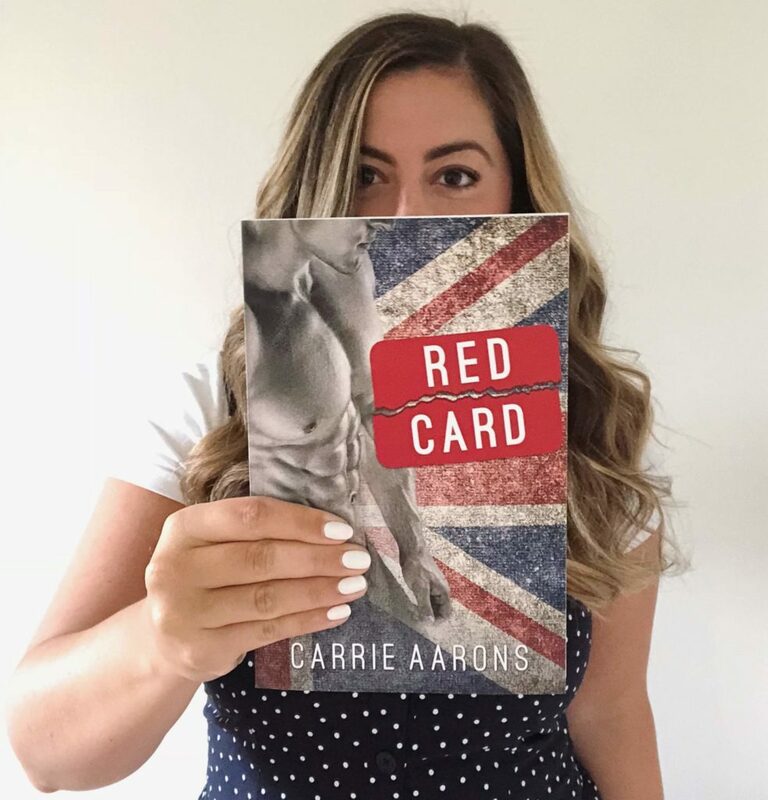 Be sure to follow Carrie for exclusive updates about her releases.